All Questions and Answers from Episode 27th of KBC 10 on 9th Oct 2018. Abhishek our roll-over contestant leaves the stage, with just nothing but happy thoughts and a big smile. Next is Sonal Tiwari, who is a daughter of a single mom facing the world with a strong determination. 1. This is the logo of which of these companies? 2. The white puffy snack popularly known as ‘Makhana’ comes from which part of the plant? 3. 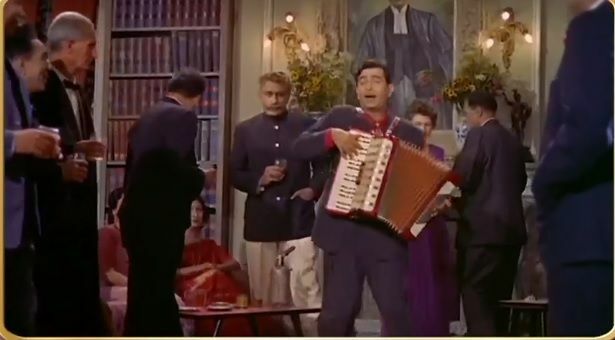 Which instrument is the actor seen playing in this song? 4. After which of these scientists is a process of milk sterilization named? 5. The airport that serves Varanasi is named after which former Prime Minister of India? 6. What was the Telstar 18 at the FIFA World Cup of 2018? 7. To enhance the beauty and shape of which of these is the technique of threading used? 8. With reference to sound, what do the letters dB stand for? 9. In which of these Indian states would you find Cyberabad? 10. What was the middle name of Indira Gandhi?